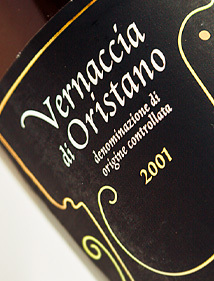 The winery's vineyards (about 12 hectare) are cultivated using the upwards-trained vertical-trellised system, and the yeld per hectare is less than 80 quintals. The grape clusters are small and the berries have such a fragile skin that the grape-pickers use special containers to avoid wasting juice. After the soft crushing of the grapes, the first-pressing must is put in either chestnut or oak barrels for maturation. 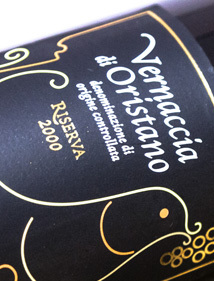 This is the distinctive trait of "Vernaccia" wine: the barrels are not completely filled, but there is some empty space left to facilitate the ascent of the yeasts to the surface, where they form a very thin and precious layer. 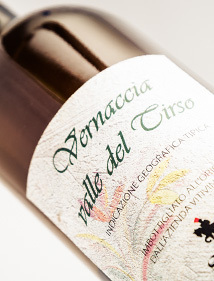 This layer is called "flor" and it is responsible for the ageing process of "Vernaccia" wine. The "flor" yeasts - thanks to the presence of oxygen in the empty space in the barrel - use the products of fermentation, turning them into volatile matters. 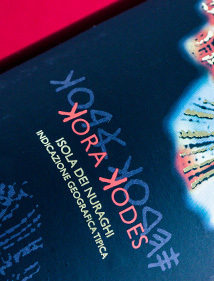 This volatile matter gives to "Vernaccia" wine that typical aroma that recalls almond trees in blossom and honey, and it gives the wine that soft flavour that resembles it to the Spanish wine called "Sherry". The ageing process lasts for years, during which the wine is racked in increasingly smaller containers. .